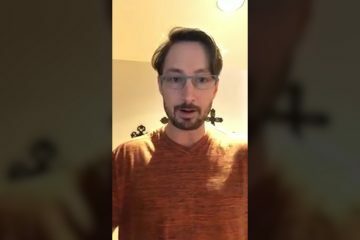 In today’s video, Chad Boukzam of AMTV reports Globalist BLACK Ops Could POISON Donald Trump. WOW!! THE BIG PICTURE LOOKS BLEAK! 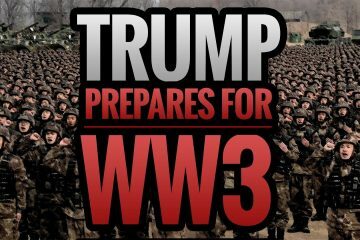 GLOBAL WW3 AHEAD! 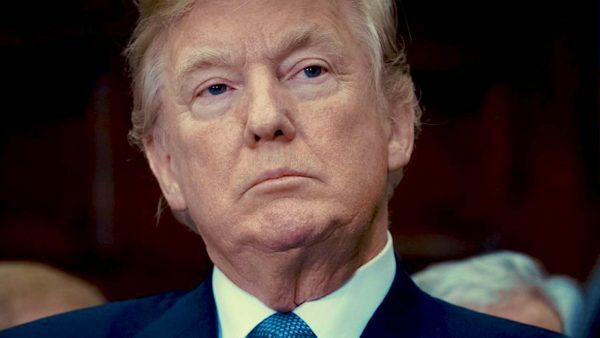 COLLAPSE OF USA AND DOLLAR IMMINENT..